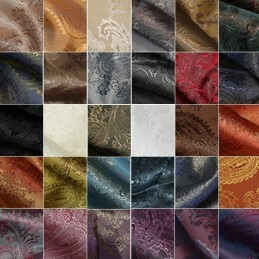 Viscose material is ideal to be used for dresses, linings, shorts, coats & jackets. 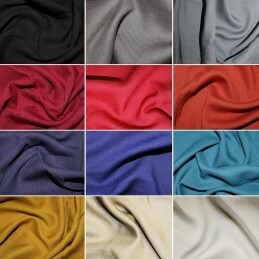 The material has a silky appearance and feel and hangs beautifully to make it perfect to use as a dressmaking fabric. Washing Instructions: 30 degree machine wash on a gentle cycle. Cool, gentle tumble dry or hang to dry.